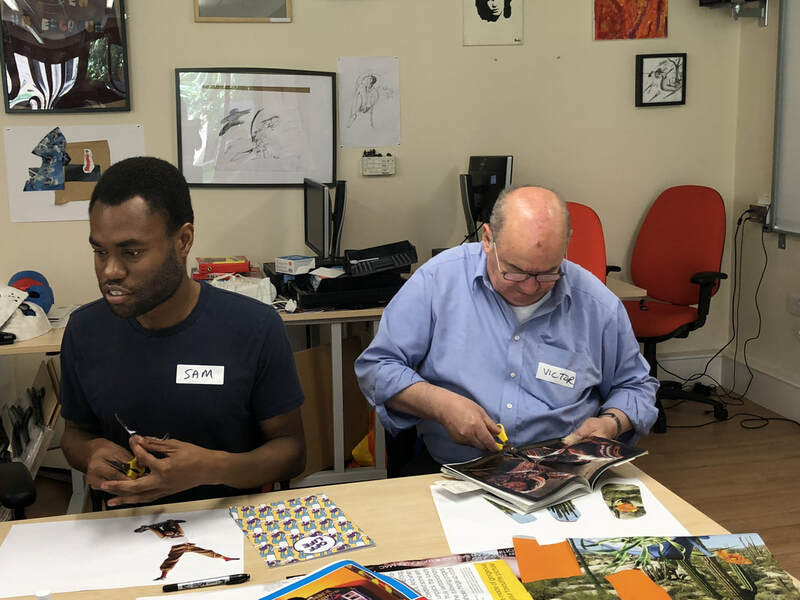 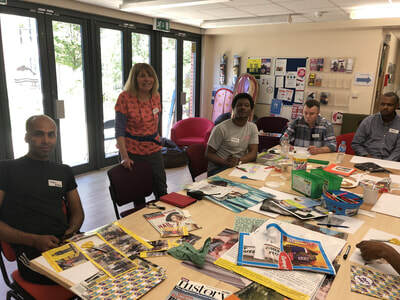 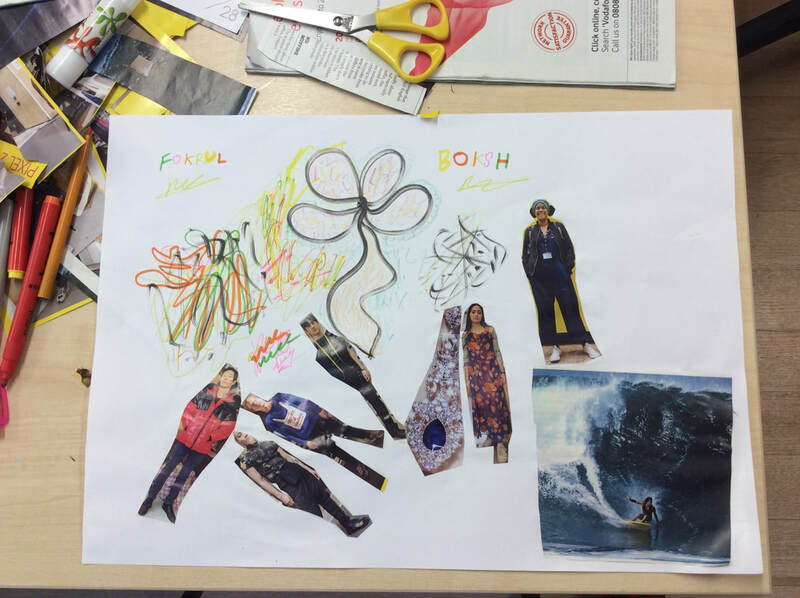 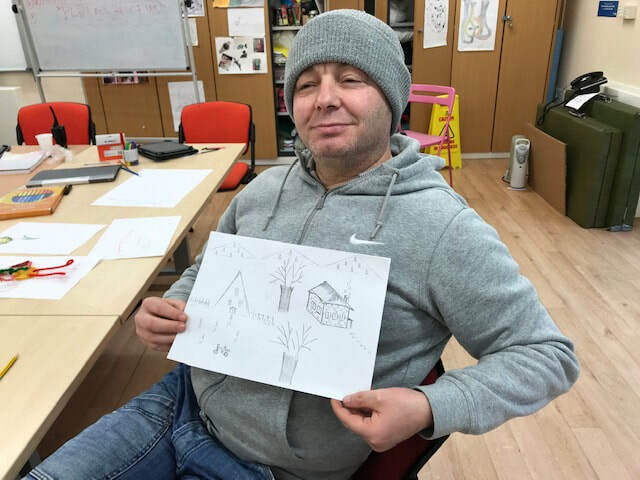 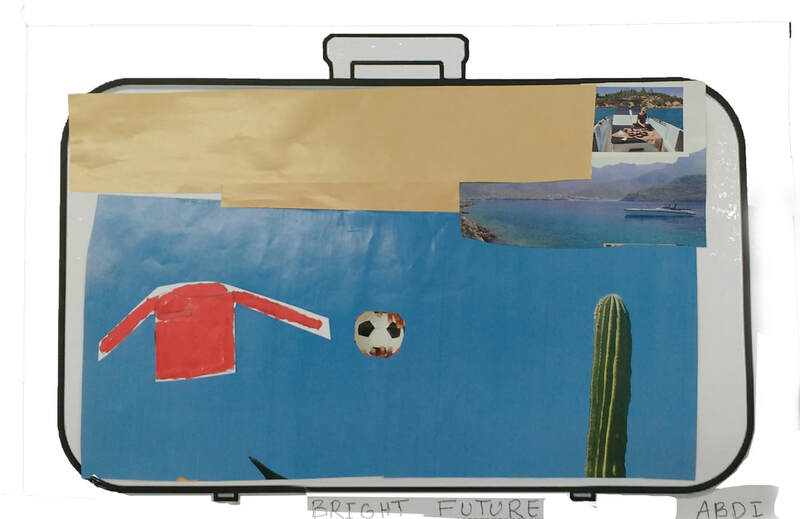 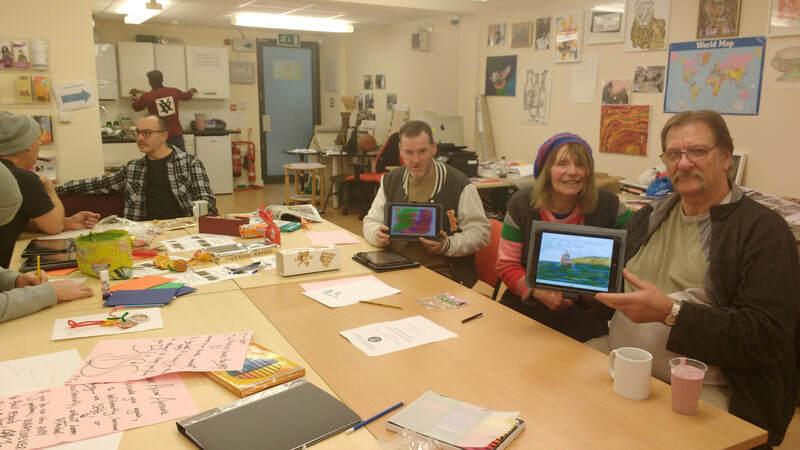 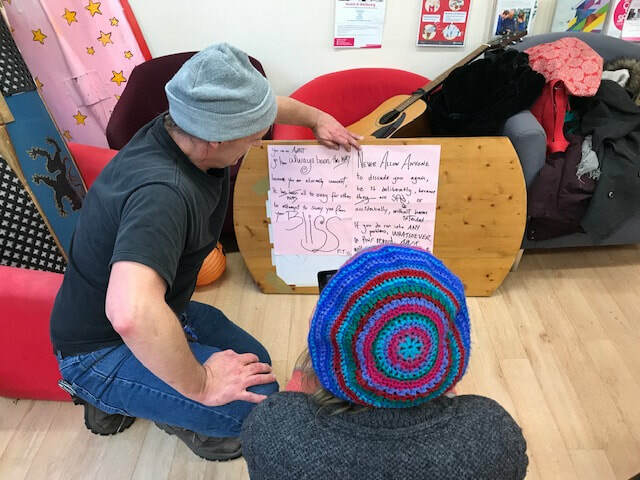 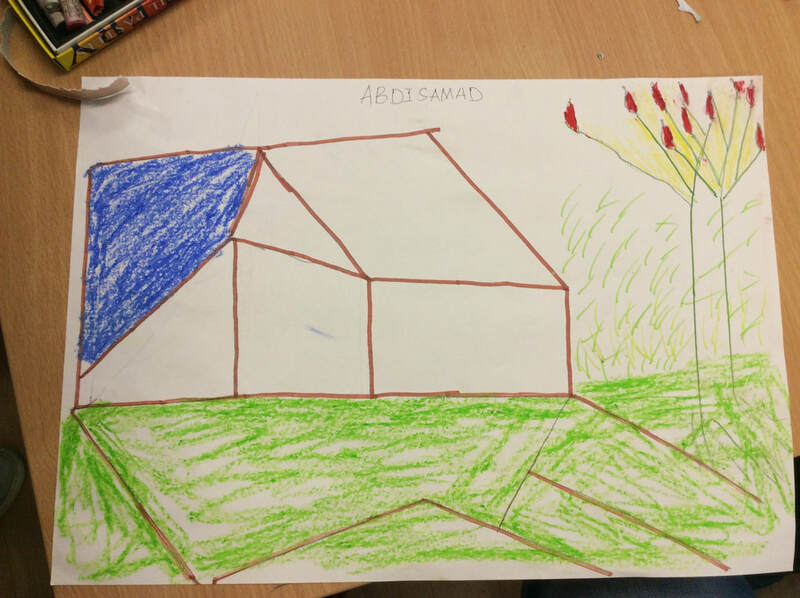 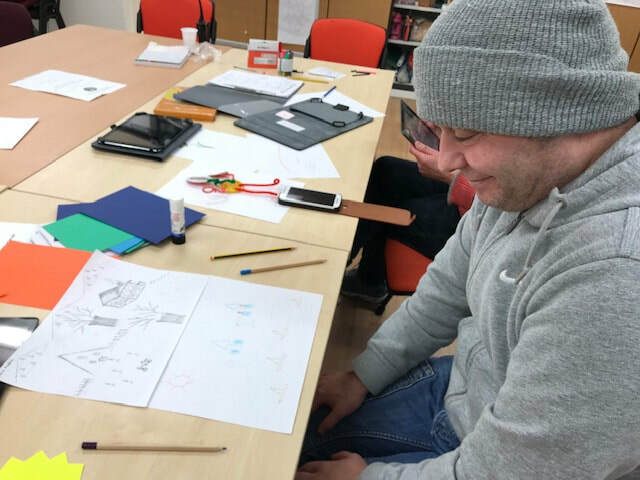 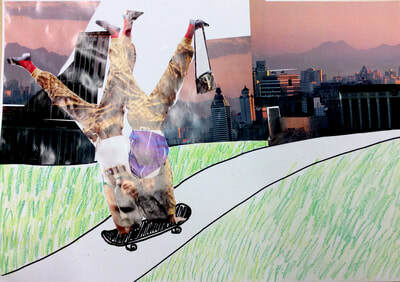 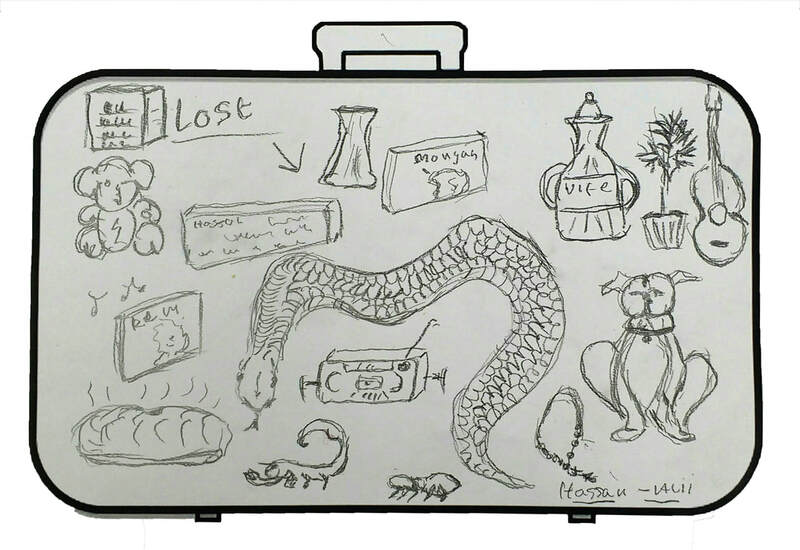 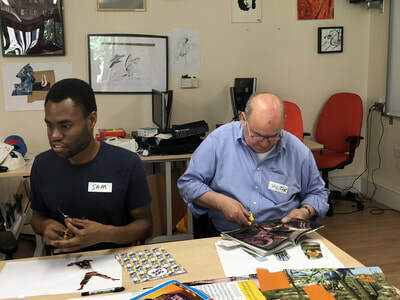 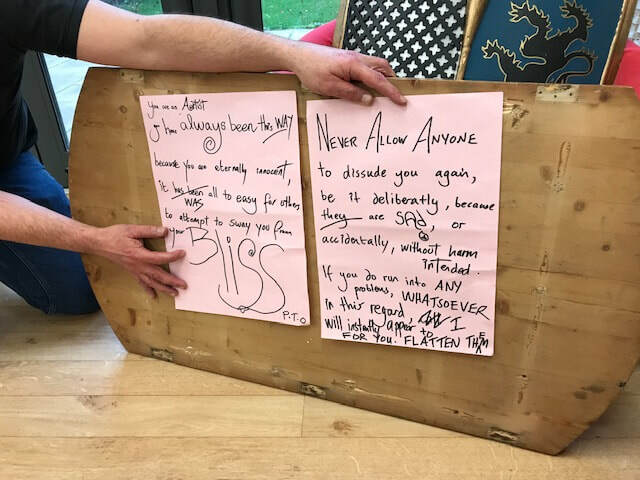 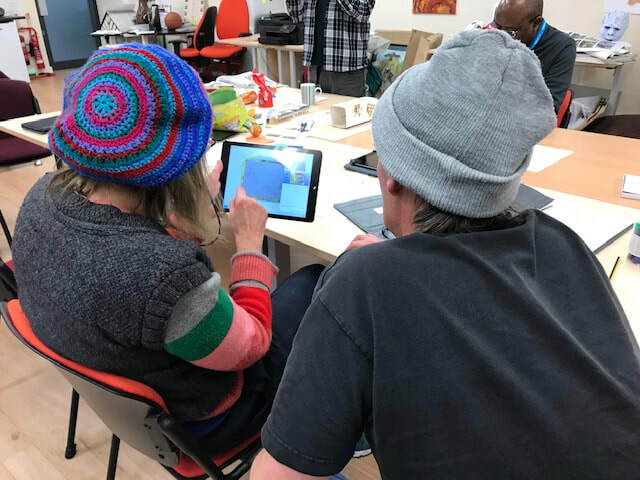 "Your AWIASC (A World in a Suitcase) group really provide our residents a creative escape, a chance to learn something new and to have their stories heard," Sarah Wynbourne. 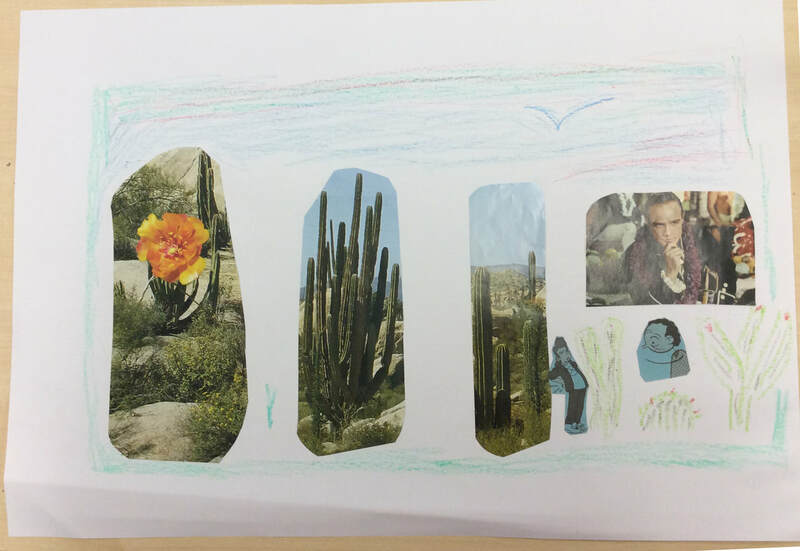 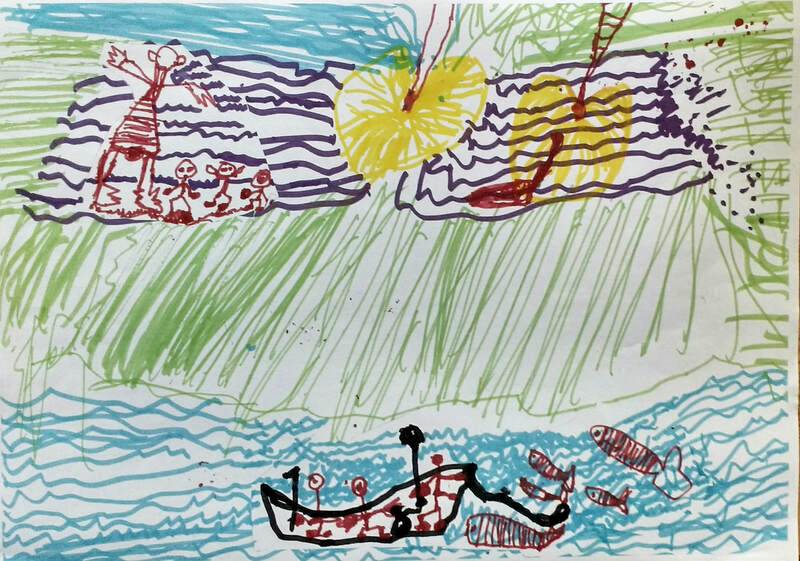 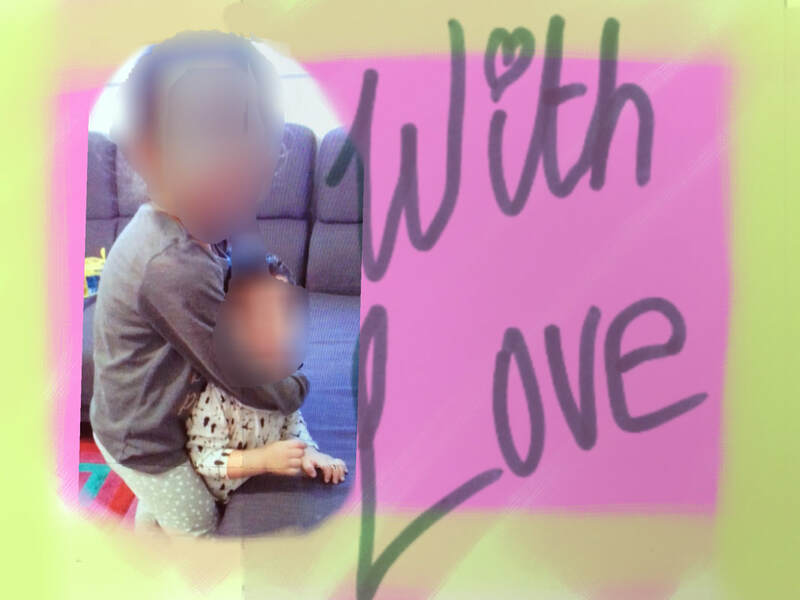 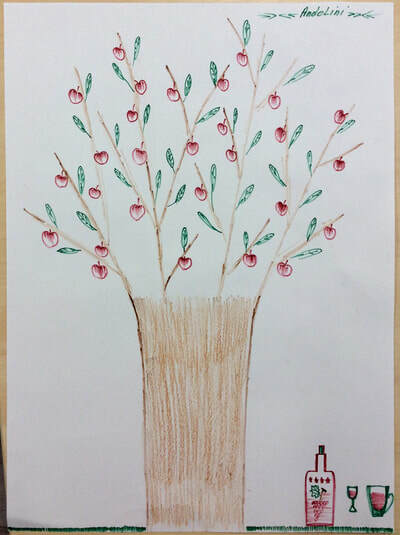 They created some artwork for a postcard. 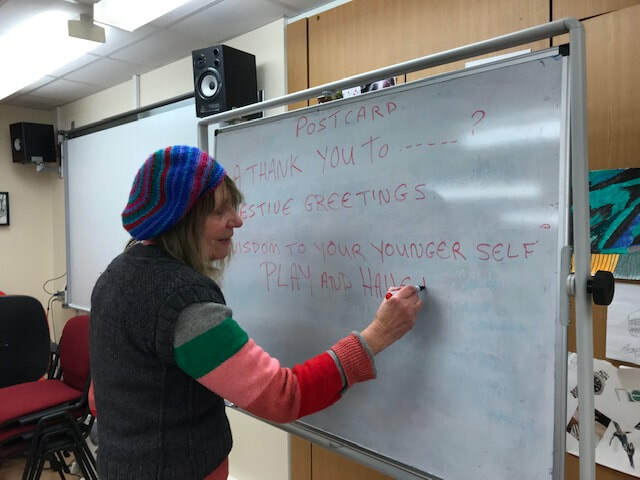 As a thank you to someone you love or for A festive greeting, or for yourself - Wisdom to your younger self. 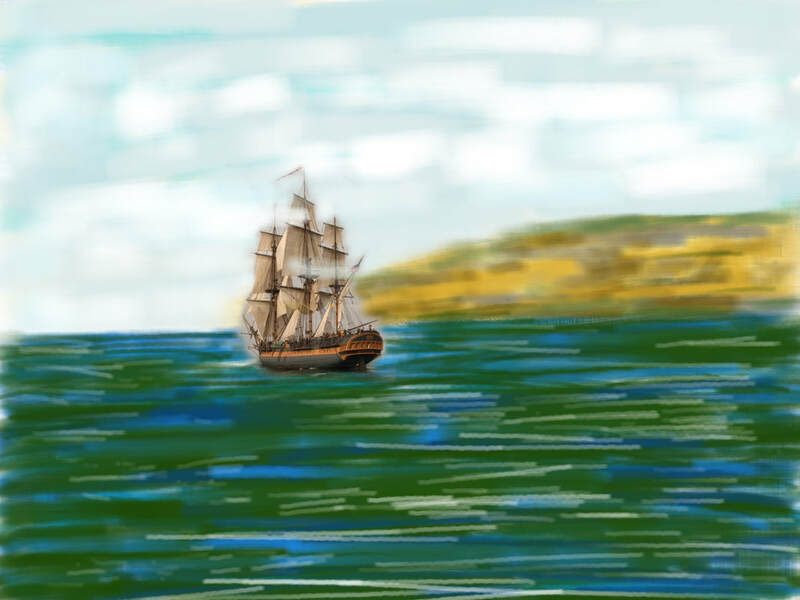 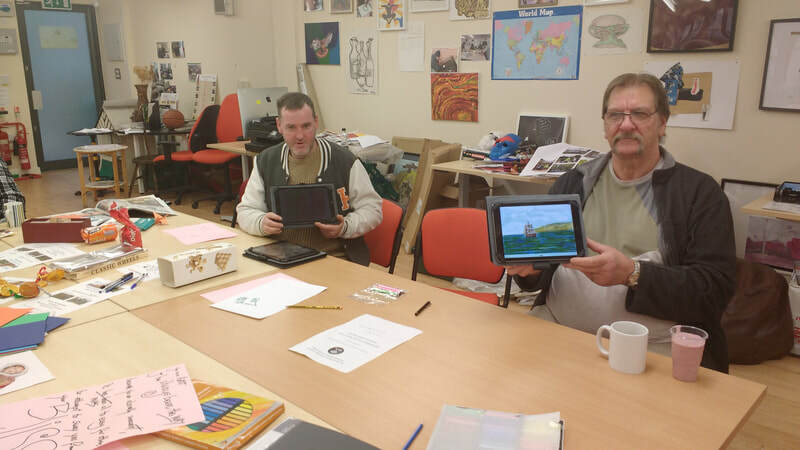 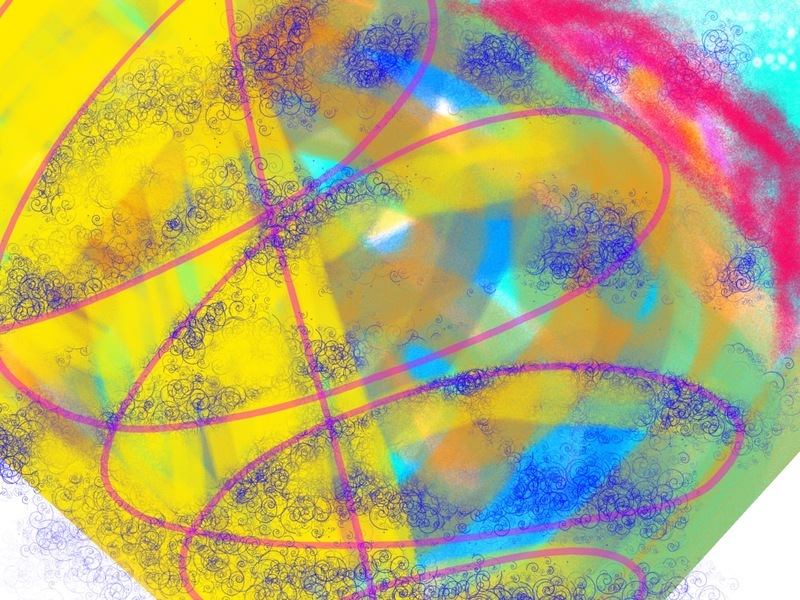 ​They did digital art via the Brushes App on an iPad as well as natural media with paper and pens.